Many experienced home cooks seldom measure their ingredients. They use a pinch of this and a pinch of that, relying on look and feel to know what's right. The key word here is "experienced". For the beginner, it is best to always measure your ingredients. A vital part of your kitchen should be a set of measuring cups and measuring spoons. ​​​When measuring you should comply with the recipe in using "heaping" or "level" measurements. A "heaping" spoonful is just what it says; you heap the ingredient on the spoon. However, a "level" spoonful should be leveled by raking a knife or your finger across the top edge of the spoon. ​Proper use of seasoning is one of the secrets to cooking. Good cooks season "to taste". In other words, when possible use a little less seasoning than the recipe calls for and taste the dish when nearly finished cooking. Then add more seasoning to achieve the flavor you prefer. Oven temperatures vary. Because the dial says 400 degrees does not necessarily mean your individual oven will be 400 degrees. Always pre-heat your oven to the required baking temperature. Never start your baking in a cold oven. ​A good set of pots and pans, while not essential, will certainly make the job easier and more pleasant. With some dishes the wrong cooking utensil may even ruin your dish. ​You should NOT use reactive pots and pans when cooking acidic foods. Reactive materials impart a metallic taste and can discolor your food. Two common acidic foods are tomato or vinegar based dishes. Reactive metals include aluminum, copper and cast iron. Non-reactive materials are enamel, glass and stainless steel. ​A common problem beginners have is in timing their cooking so that everything gets to the table hot. This is not rocket science, just a matter of planning ahead. Here's how. Before putting anything on the stove, take a minute to think about the cooking time required for each food item. For example, you are preparing hamburgers and french fries. The french fries will take considerable longer to cook that the hamburgers, therefore, you want to start the fries first. ​You should also be aware of certain foods that are difficult to keep hot or do not lend themselves to re-heating, such as mashed potatoes. ​They should always be the last dish cooked since they do not stay hot long and are really not very good cold. These are just a few basics to cooking like an expert. Hi, Janette here. I hope that the above tips will aid as your guide in your kitchen as you explore more recipes . If you would like to try my kitchen tested recipes, please click here for a full list of my yummy homemade meals and baked goodies or read more below for great articles to read and learn. Enjoy! 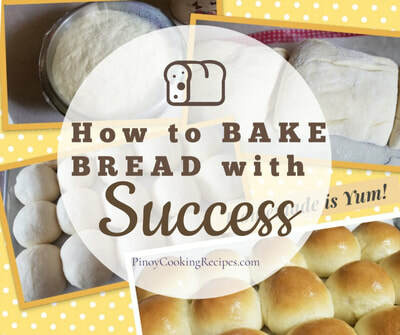 Bake with Success! An article worth reading. 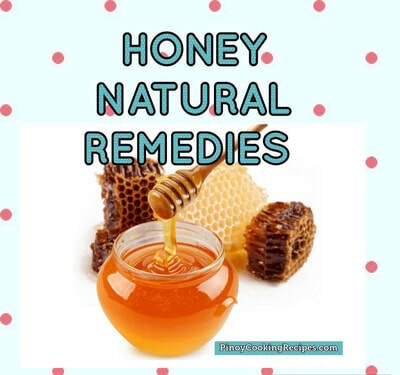 You won't believe what HONEY can do! Dark around egg yolk edges? Because you are over boiling your eggs. 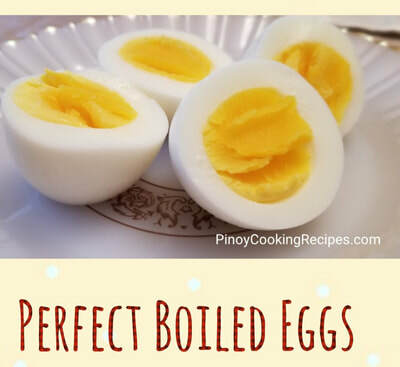 Read how to make this perfect boiled eggs.